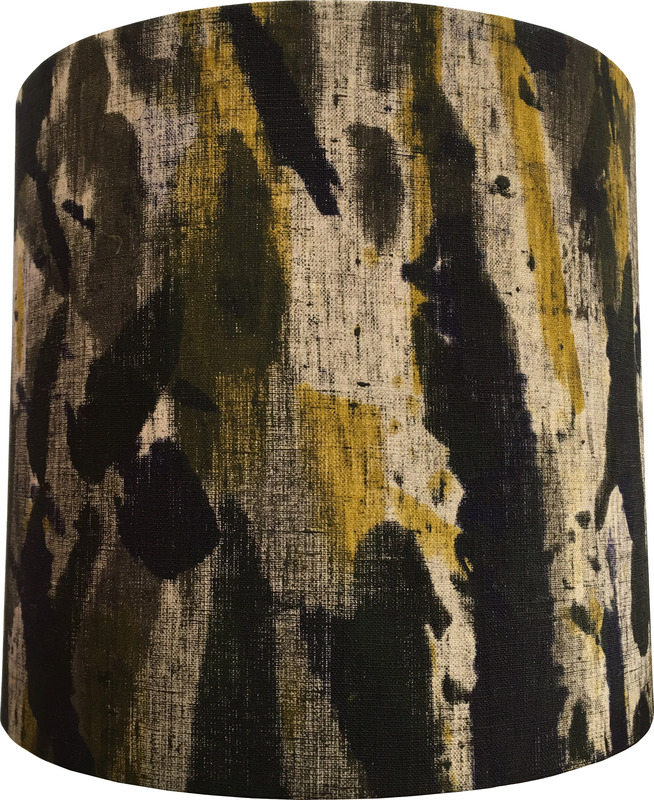 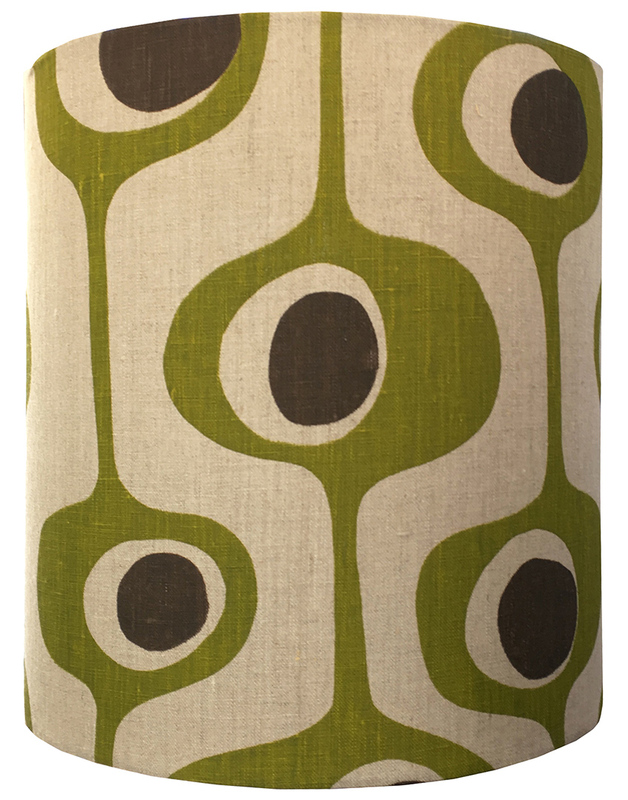 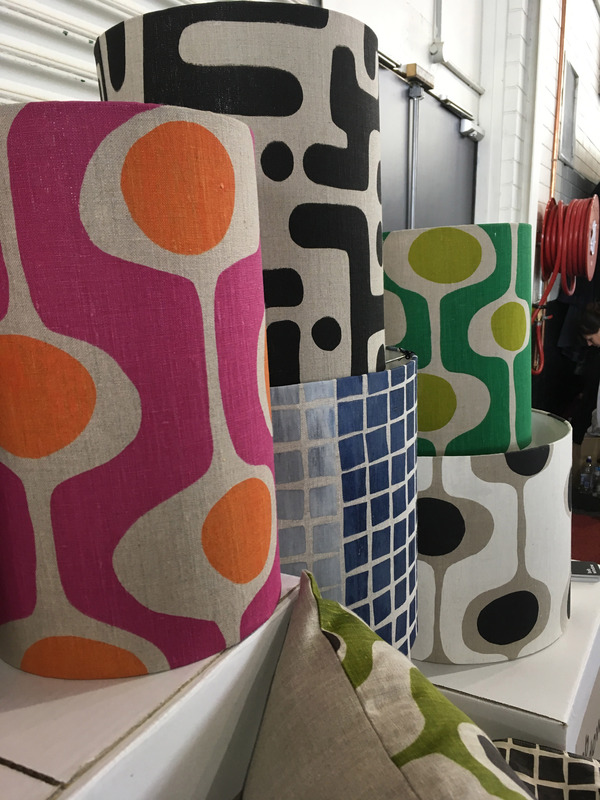 After too many requests Bob is now producing Lampshades! 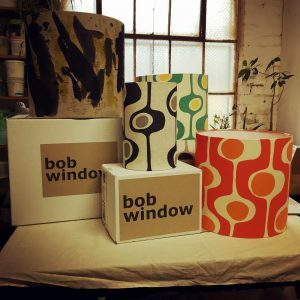 All hand printed, all hand made and all by Bob. All are drum shaped and sizes vary according to order. 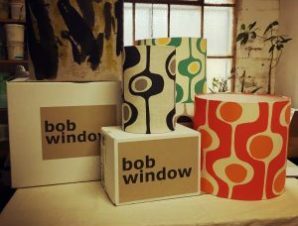 We’ll start listing individual items soon but if you have any enquiries please contact us via bob@bobwindow.com.au .